When Are Facebook Users Most Active? At Oniracom we do a lot of news/blog post for our clients. Whether it’s a cool interview, a new music video, tour announcement, etc - we need to make sure our artists’ audience is receiving the info we’re giving them. Over time (and millions of blog posts) we have learned that certain days and times in the day are better to post news than others. It makes total sense and is more often than not overlooked. A new study by Social media management company Virtrue further proves this. 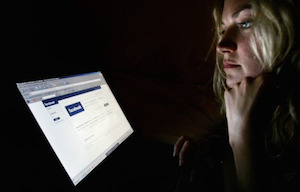 Virtrue conducted a study to determine when facebook users are most active.